The first dream project of director P.C.Sekhar (my classmate in graduation) has released in theatres. 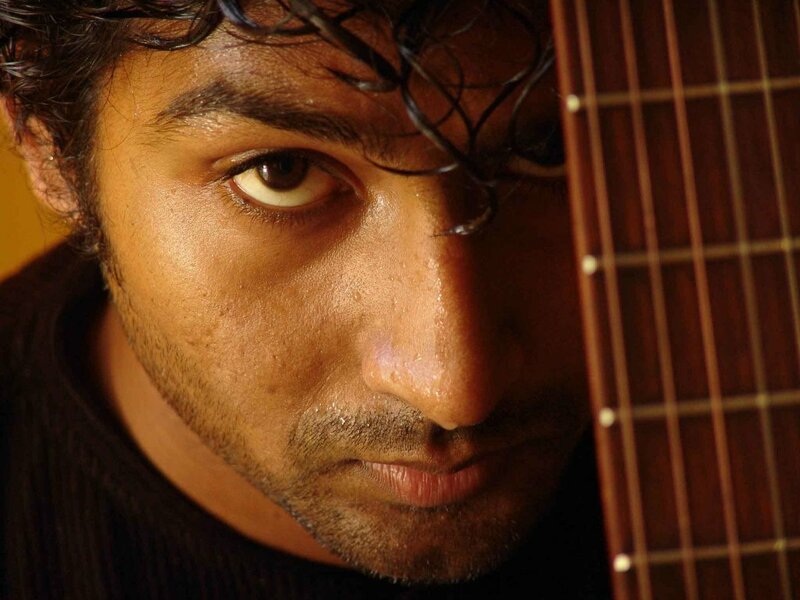 My friend Naveen is featuring in the lead role along with Roma and Shrutha Keerthi. This movie produced by CRM Production has music composed by Prayyog. Muthu Kumar has penned down the lyrics. Please do watch it at any opportunity you get and of course, tell your friends about it. The Movie is a simple andstraight forward story of romance and relationships starting off in college. The movie has been shot in a very simple manner and does not jar the viewer at any moment. Just loved the college scenes, shot in my good old Joseph's. The stone building looks magnificent. 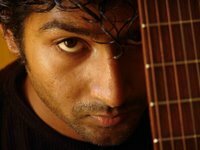 The lead role played by Naveen is simple, straightforward and played well hi. He of course towers over the rest, both in height and performance ! Shruthi Keerthi looks extremely malnourished, artificial and snooty at all times. The other lead actress while looking traditional and simple seems to shed tears all the time and wonderfully nobody but he audience notices. The extras especially in the dance sequences could have chosen better. All this aside, he movie is very refreshing and definitely worth a watch. Some familiar faces from Kannada film appear in supporting roles. The song pcturisation is pretty innovative and pleasant. The director has obviously put in a lot of effort into the story , screenplay and obviously the effort has paid off. Looking forward to Sekhar and naveen's next venure. Oye! Where's the review on this movie?